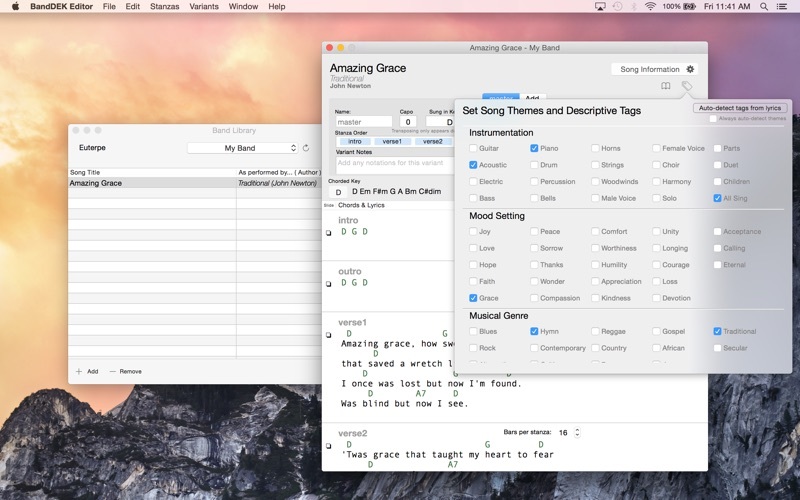 BandDEK is a platform for your band to organize and share sheet music. Whether you're a one man band, a church praise band, cover band, or the next big indie band (lets face that's most of us) BandDEK will help you stay organized and help you focus on making your music better. You can officially recycle the paper and forget about PDFs! This is the digital age after all and why would we use paper and files that pretend to be paper on a screen? 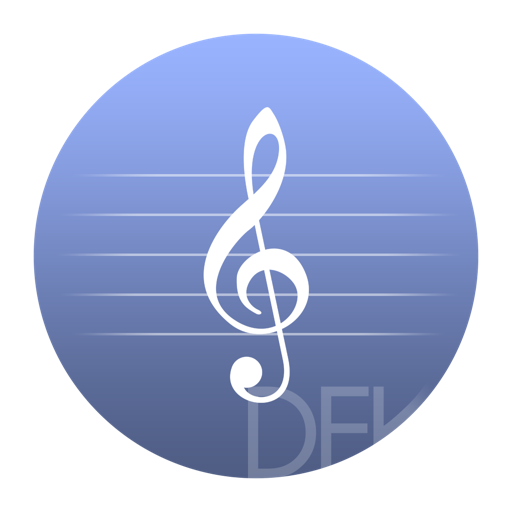 BandDEK is different, it stores your songs in a digital format broken down into it's simplest components and then rebuilds the song when you play or present it. 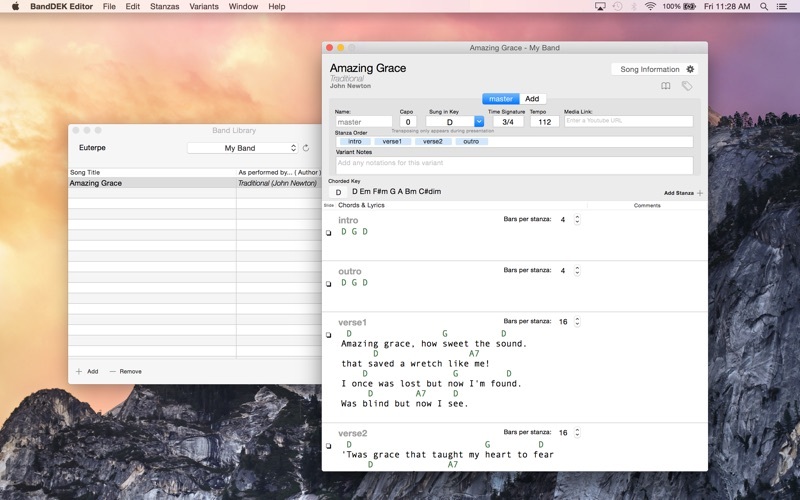 If you have an existing ChordPro library you can copy and paste the chords and lyrics directly into the editor. We don't import ChordPro format directly because we end up using so much more information. If you have any questions about using BandDEK with the ChordPro format just contact us. This editor allows you to create and upload songs to your BandDEK library which is shared among your band members. No more emailing copies of songs around. Your music is now all in one place. Requires a BandDEK account, it's free to try for 30 days! 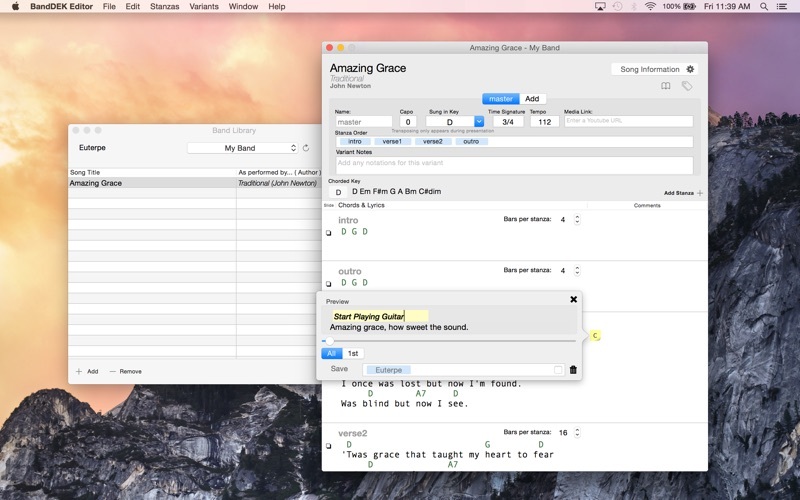 Add support for ChordPro format when pasting chords and lyrics from a text file.